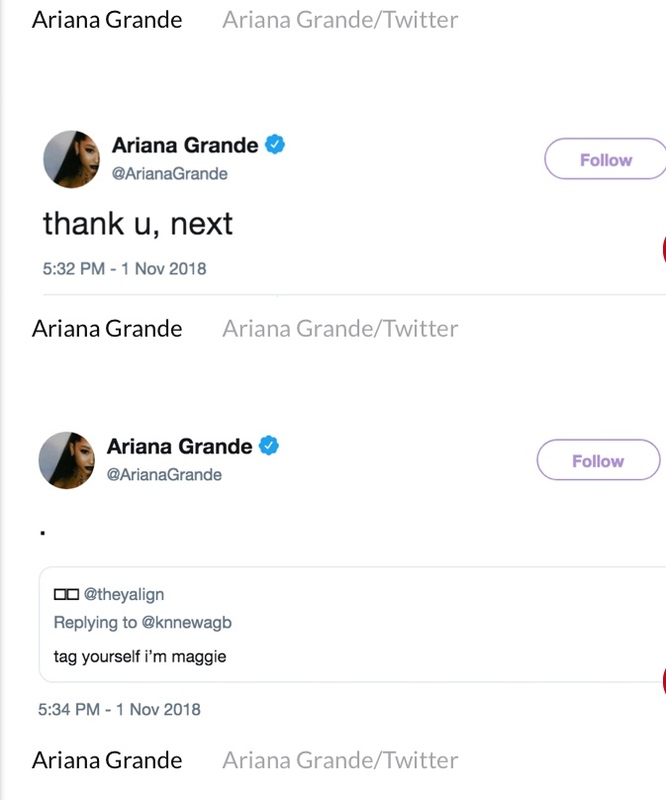 Ariana Grande Disses Pete Davidson For Joke About Their Failed Engagement. 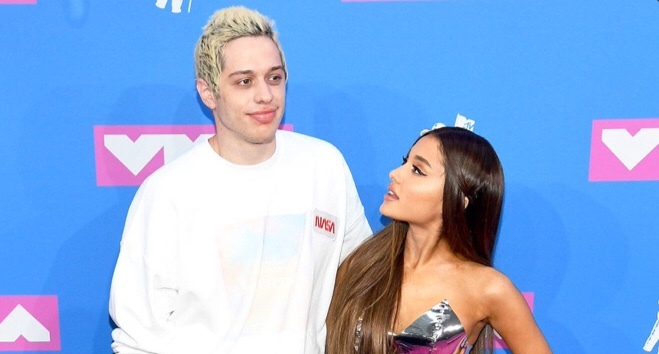 Ariana Grande Blasts Pete Davidson For Joke About Their Failed Engagement. The tweet comes just a few hours after Saturday Night Live released a promo video for this weekend’s episode in which Davidson, 24, jokingly proposed to singer Maggie Rogers. “Hey Maggie, I’m Pete. You wanna get married?” Davidson says in the clip as host Jonah Hill, 34, cringes while standing in between them. Rogers, 24, quickly declines and Davidson responds by saying he’s “0-3,” poking fun at his failed relationships. Prior to Thursday, things between Grande and Davidson appeared to be very civil. The two called it quits earlier this month after getting engaged in June after dating for just a few weeks. The couple’s split comes after Grande has endured a difficult few weeks as she came to terms with the loss of former boyfriend Mac Miller, who died from an apparent drug overdose on Sept. 7. After venting about her emotional exhaustion to her Twitter followers, the star took some much-needed time off.